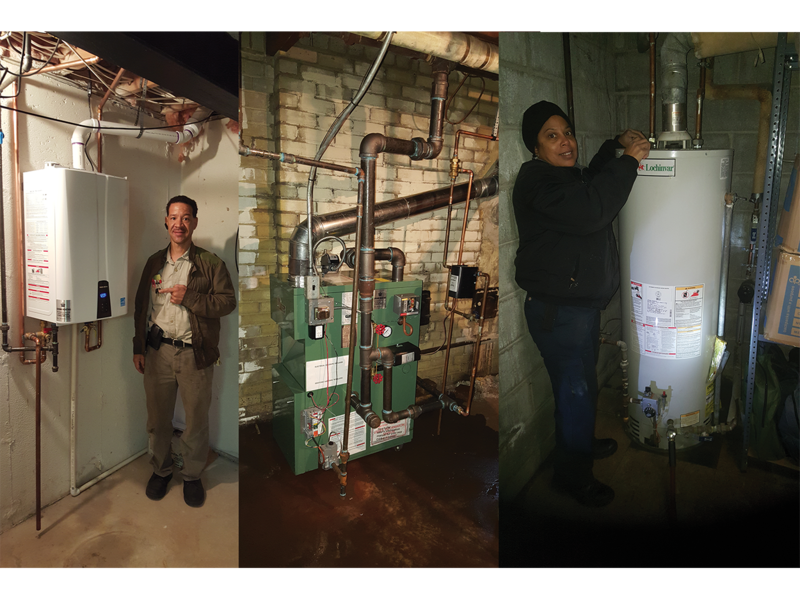 Crown Heating Inc. – "Service Fit for a King or a Queen"
We are here to save you money! Call us today to schedule your repair service or your free estimate on NEW Installation only! Crown Heating Inc. Services the Detroit & Metro-Detroit areas. We always recommend that if you have an older system, you should upgrade. 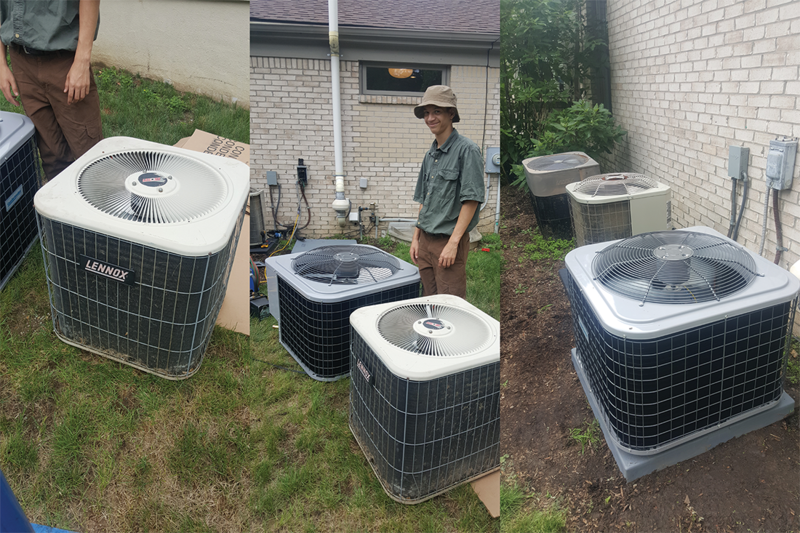 Upgrading to a better unit will save you money due to higher efficiency and less energy usage. Tired of the old big water tank taking up space? You can now have a tankless water heater installed saving you money and no waiting to use hot water. Get ready to upgrade your boiler to one thats smaller, sleek, & more effificent as well! Crown Heating installs Commercial Heating & Cooling units as well. They can be installed on roofs, sides of buildinfs, attics, or whever need be. We Love Making Sure our Customers are Informed! 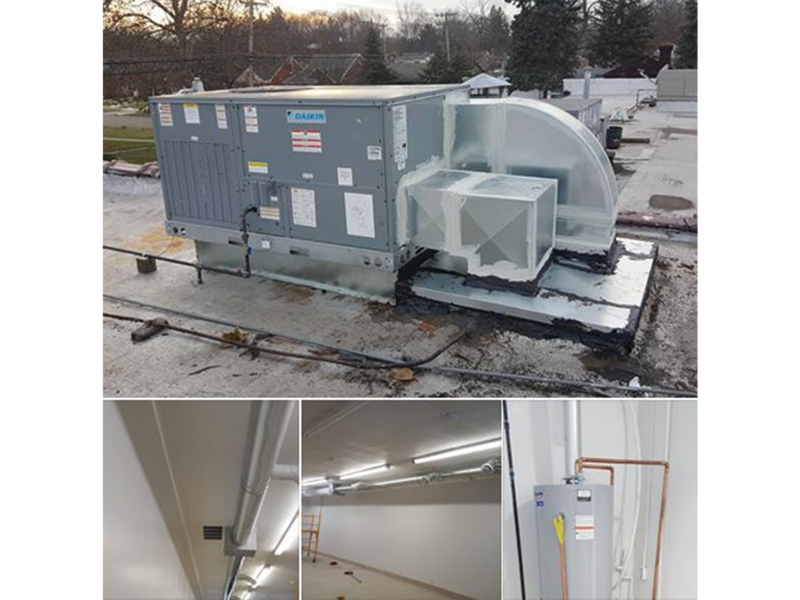 Check here for news of the HVAC industry, How to properly maintenance your new system, importance of upgrading to a new system, making sure you have a C02 detector and more! Any questions for further service, maintenance, repair or installation?